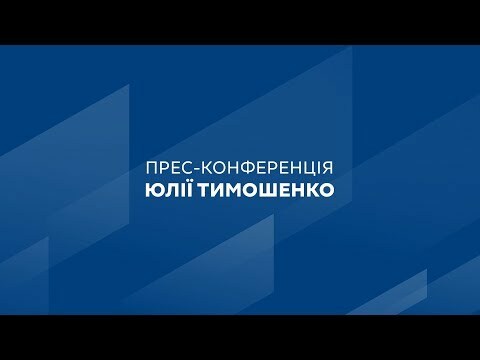 Presidential candidate and Batkivshchyna Party Leader Yulia Tymoshenko said that if she wins, she will introduce proper insurance-based medicine and create a personalized pension system. “Borrowing the example of the leading countries of the world, we have to introduce insurance-based medicine, where the employer makes insurance contributions for employees in exchange for tax breaks, and the state pays for minors, pensioners and the disabled,” Yulia Tymoshenko said during a meeting with the community in Uman. “Primary care doctors have about 2,000 patients and each doctor is allocated 50 hryvnias per person per month. How do you treat patients and pay their salaries with that amount?” she said. The parliamentarian also stressed that under the current reform, people will have to pay for specialized care, which will become an overwhelming financial burden. “90% of people can’t afford these services, and specialists will we left without patients and salaries,” she said. She also criticized the current pension system, where people spend their lives building the country for unfair pensions. Therefore, as president, she will introduce a personalized pension system. “The first day someone starts working a personal account will be opened in their name in a state bank and they will make contributions to this account. And once a person retires, they will get all the money they earned while working,” she explained.